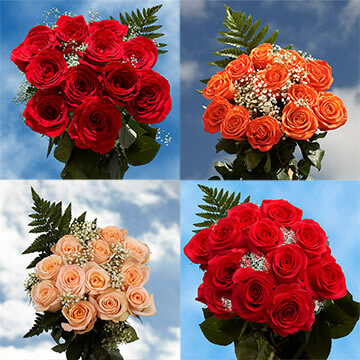 Color tones for all 3 Dozen Red Roses & 3 Dozen Assorted Colors of Roses may vary due to the computer monitor and/or Mother Nature. 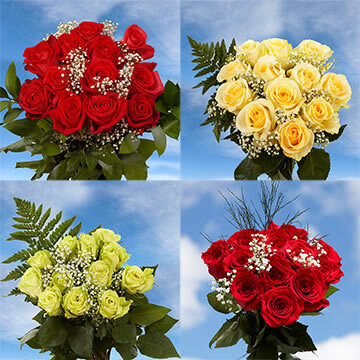 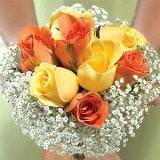 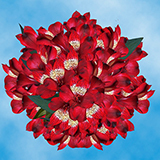 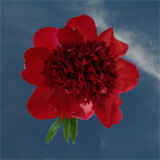 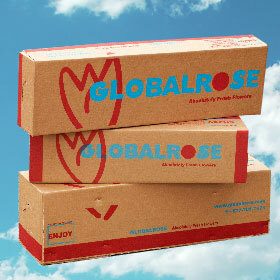 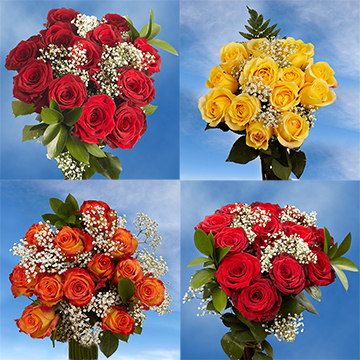 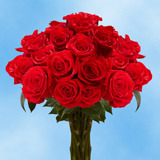 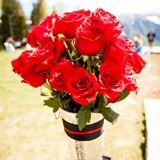 Order Dozens of Red and Assorted Colors of Roses that have beautiful, plush petals, perfect to touch. 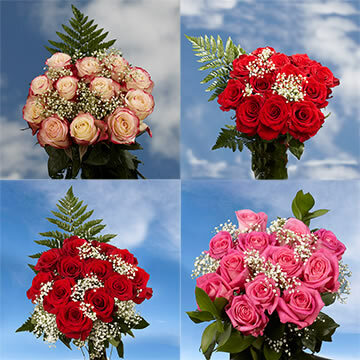 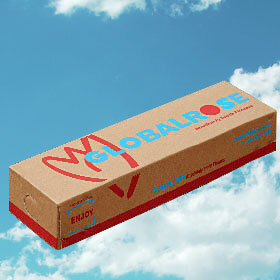 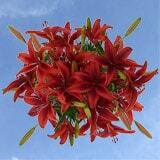 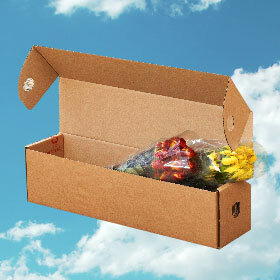 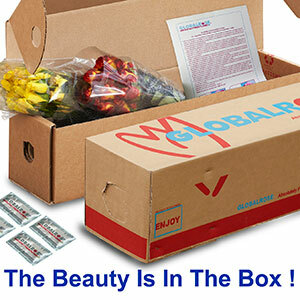 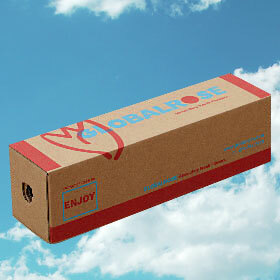 • Diameter when bloomed: 2.1" - 3.2"
• Box Dimensions: 4"x 8"x 40"